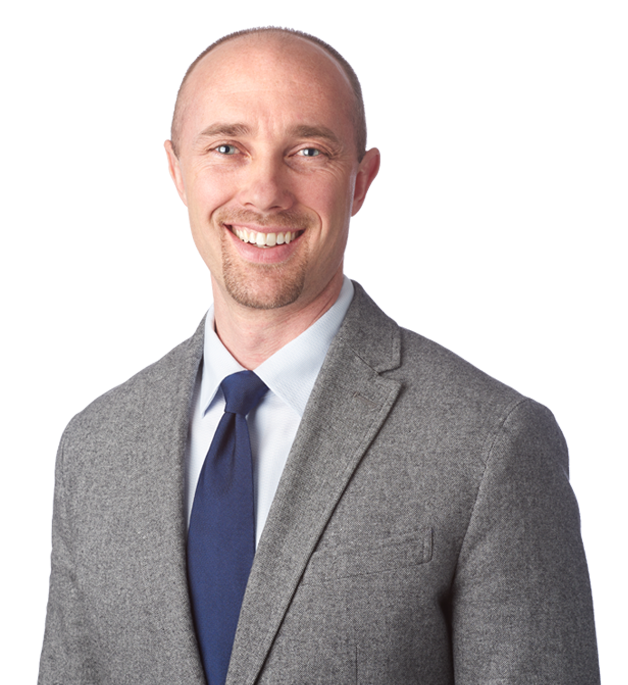 After earning Master’s degrees in Civil Engineering and Business Administration from the University of Illinois, Nick relocated to the Twin Cities in 2004 and joined Loucks soon thereafter. Now a principal civil engineer at the firm, Nick has earned a reputation for thoughtfully anticipating potential issues before they become major challenges in the construction process. Nick leverages his design experience, along with best practices in technology and sustainability, to manage a variety of industrial, healthcare, commercial, corporate and multifamily projects. Nick is hard-wired to make a positive impact and his efforts gravitate toward educating peers, clients, and project team members on how to incorporate evolving technology practices into building better projects. He advises team members on new ways to earn LEED and other related accreditation and conducts ongoing Civil 3D training in order to create greater efficiencies in design. Nick helped spearhead Loucks’ early adoption of laser scanning technology. Clients look to Nick for ideas on how to incorporate laser scanned data into their building information software, thereby introducing new efficiencies into the overall design process. Nick’s laser scanning expertise makes him a go-to resource for sites that are difficult to measure, security-sensitive, or involve historical preservation.